Running Man (In Korean: 런닝맨) is a reality-variety show in South Korea. 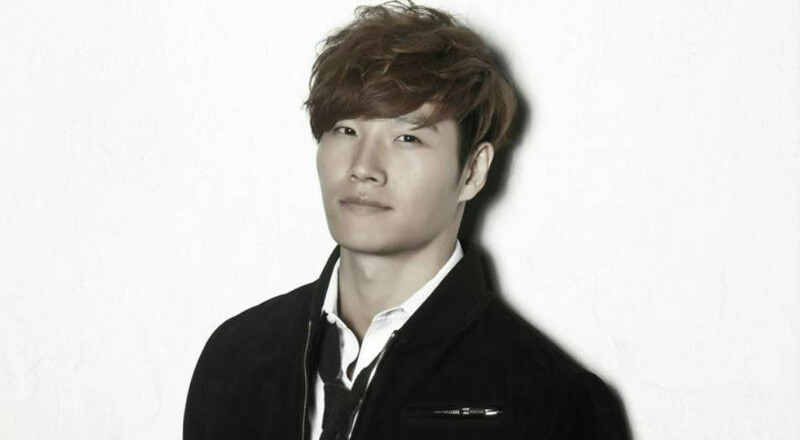 Running Man was for the first time aired on the SBS Channel, on July 11, 2010. The host and main cast is the famous South Korean artist, Yoo Jae-Suk. The program featured several games that were held in the pre-team, with 2 teams, 3 teams, and 4 teams. Sometimes someone cheats to win the game, however, the Production Team (PD) often states that the violations are illegal. Among these players, there are also VJ’s (Video Jockey), who always accompany players in the course of the game. 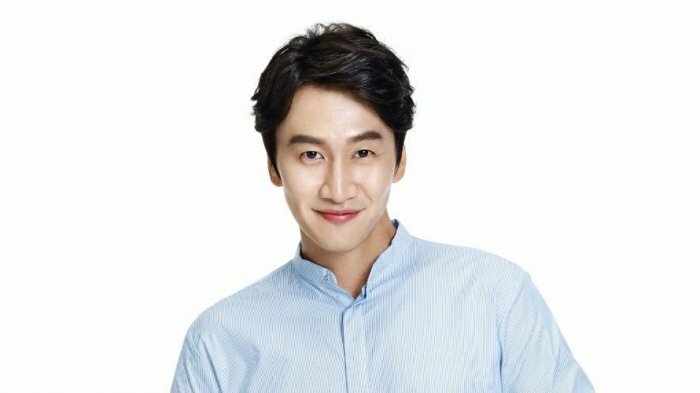 This program has become a TV show popular in several other Asian countries outside Korea and has also gained popularity among Hallyu fans. It has been translated into several other languages by the international audiences, such as English, Spanish, Portuguese, French, Italian, Thai, Vietnamese, Mandarin, Malaysian, Indonesian, Burmese, Arabic, Russian, and also Turkish. This program was successfully included in the list of 20 Most Popular TV Shows of the 2016 Business Insider version. 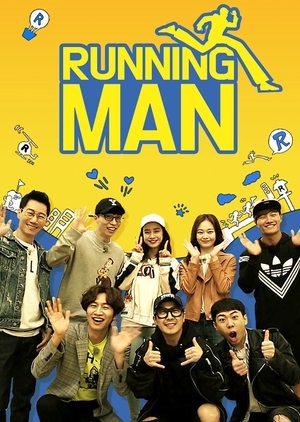 Since April 2017, Running Man is being aired as the first part of Good Sunday at 4:50 p.m. KST and has been competing with The Return of Superman program from KBS2 and King of Mask Singer from MBC. 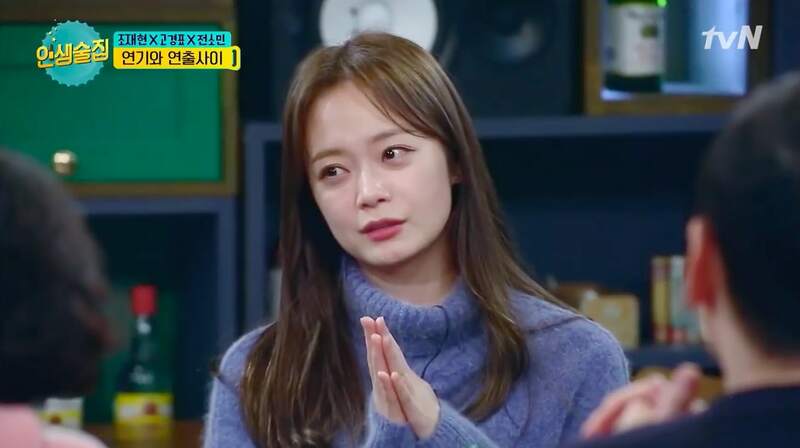 Running Man previously aired at 6:25 p.m. KST on Sunday, as the second part of Good Sunday, which aired after Flower Crew, and competed with 1 Night 2 Days from KBS2 and Secretly Greatly from MBC. 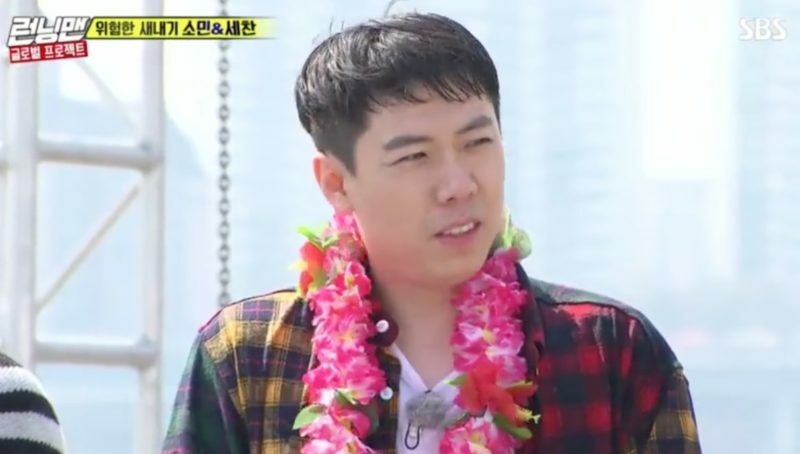 Since episode 48 was aired, both the members and the guest stars took part in the series of missions that should be carried out to be the winners at the end of the race. The format of the program shifts from the “race mission + other mission” format, to a long match that is very tight with missions during the race. After 3 Years of Marriage, Lee So-yeon and Husband Divorce! What Happened?